As Seen On TV, 8 OZ Spray, Rodent Sheriff Is Made From A Handcrafted Nontoxic Peppermint Formula That's Revolting To Mice, Raccoons, Roaches & Ants, Fresh Minty Scent, Completely Safe Around Children & Pets, Spray Liberally In Your Garden To Discourage Scavengers & Around Trash Cans, Vehicles, Garages, Storage Areas, Attics Wherever Rodents Are A Problem, No Poisons, Traps Or Mess, Rodents Are Deterred By The Strong Scent Yet Are Unharmed. 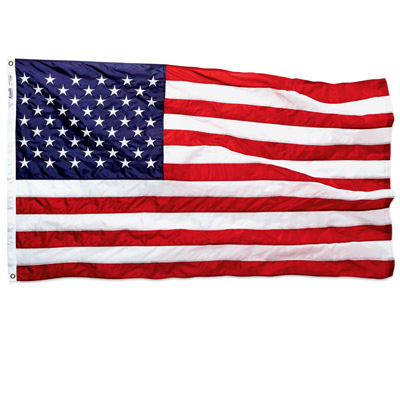 2-1/2' x 4', Nylon Replacement Banner, Embroidered Stars, Double Stitched Sewn Stripes, Fits All Banner Poles, Pole Not Included. 12 OZ, Goo Gone Gel, Citrus Scent, Gel Formula Clings To The Surface For No Drip Cleaning, Great For Removing Chewing Gum, Laundry Stains, Crayon, Lipstick, Wax, Markers & Much More, In A Trigger Spray Bottle. 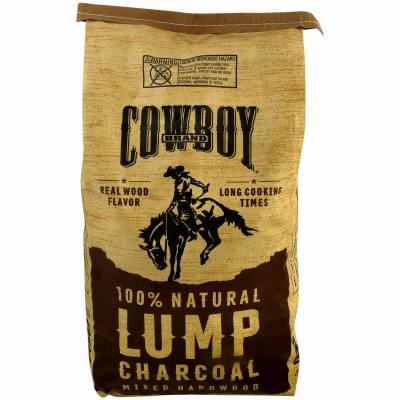 20 LB, Bag Of Cowboy Brand Hardwood Lump Charcoal, 100% All Natural & Contains No Coal Or Chemicals, Burns Faster & Hotter Than Standard Briquettes, Provides Great Wood Flavor To Every Barbecue. 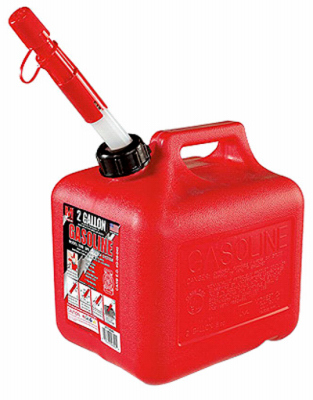 2 Gallon 6 OZ, Red, Plastic Gas Can, Extra Capacity For Mixing Oil, Spill Proof Spout Automatically Shuts Off When Tank Is Full, Bottom Hand Hold For Easier Pouring, Meets CARB & EPA Requirements. 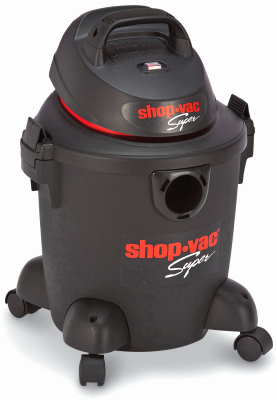 5 Gallon, 2.0 Peak HP, Wet/Dry Vacuum, Powerful Single Stage Bypass Motor, Features Quiet Operation, Durable Plastic Tank, Easy Roll Casters, 2 Latch Lid For Convenient Use, Easy Use On/Off Switch, Cord Wrap, 6' Power Cord, Accessories Included: 6' x 1-1/4" Hose, 3 Wands, 10" Floor Nozzle, Foam Sleeve, Reusable Dry Disc, UL Listed, For Replacement Filter Options Use TV #104-786, #752-196, #672-840, #781-344, #461-845, #537-423, #234-807 & #128-659.